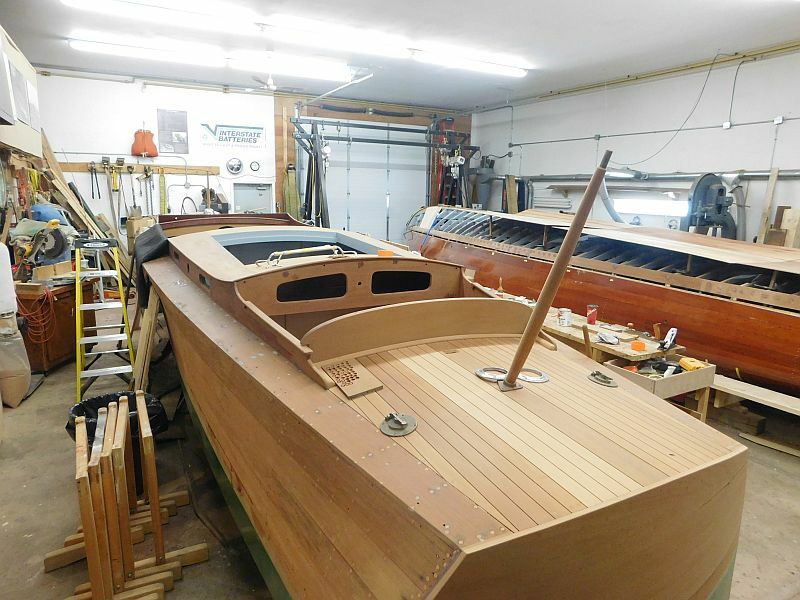 a massive Chris-Craft launch and Greavette Streamliner enjoy a complete "make-over"! A massive Chris-Craft and Greavette launch “get the works” at Brackley Boats. This 28 ft Chris-Craft from 1929 is one of only four remaining world-wide. The side planking is largely original. 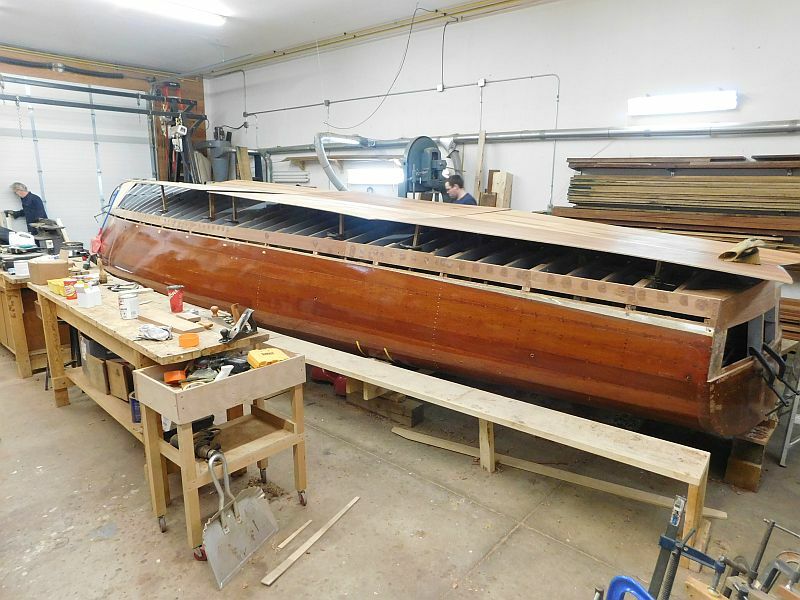 Paul, Jeremy and staff ar currently hard at work restoring two massive launches: a 28 ft. Chris-Craft hard-top sedan (1929) and the largest-ever-built 34 ft. Greavette Streamliner (1947). The Chris-Craft is one of only four remaining of the 15 of these boats ever built. 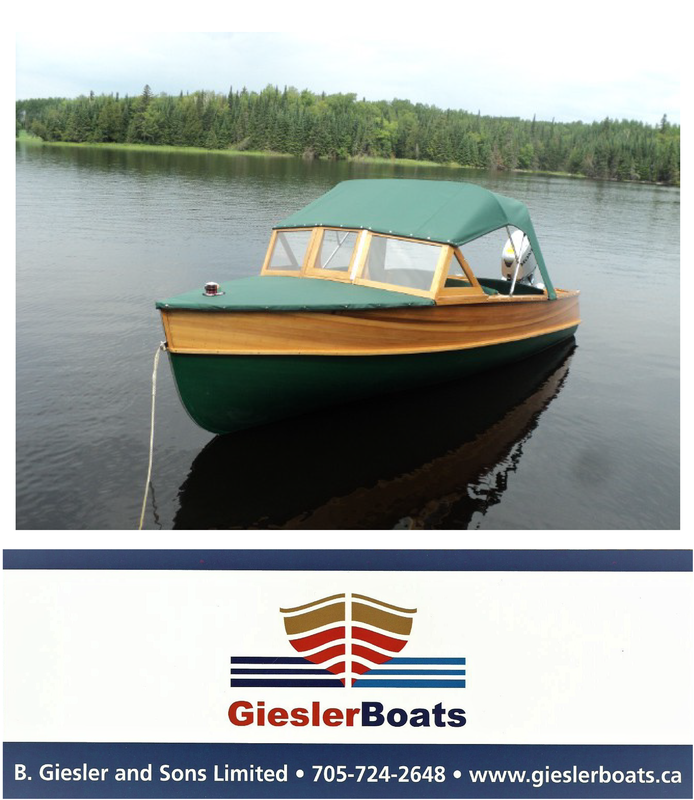 Poweredd by a Chris-Craft A 120 engine, it will return to Qeuebec afte a year long restoration. This 34 ft Streamliner, (1947) is the largest ever built by Greavette Boat Works. The Streamliner will be repowered with a 502 cubic inch, 400 hp. engine. 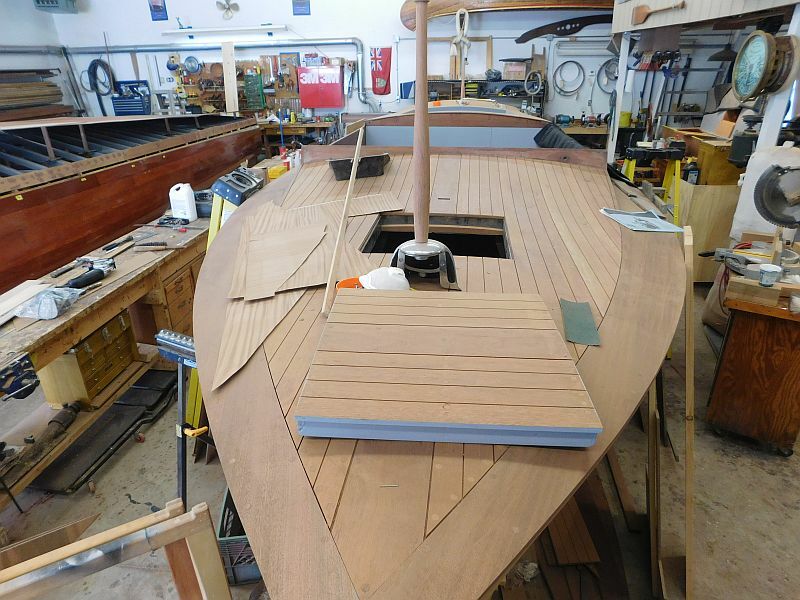 With its planing hull, this power-plant should push it along at a very respectable speed. Enjoy the video of both boats below.